Natalie graduated from Coventry University in 2001, initially working full time in the NHS. Here she gained general experience in all aspects of Physiotherapy within the Dudley group of hospitals. At the same time she began working as Club physiotherapist at Walsall Rugby Club, only leaving to work as Lead Clinician at West Bromwich Albion FC, Centre of Excellence. 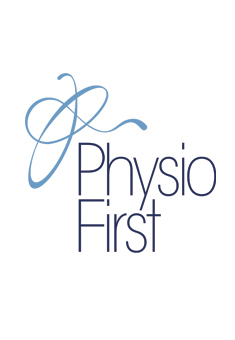 In 2004 she joined Walsall Physiotherapy Clinic as a Part time Associate. Working in the NHS and Private sector allowed her to build on and specialise within Out Patient Musculoskeletal physiotherapy, with a special interest in sports injuries. 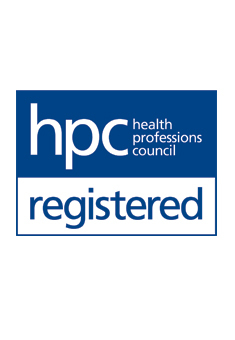 Post graduate courses including acupuncture, orthopaedic medicine and pilates. She also has a keen interest in soft tissue massage and has lectured on this subject at Worcester college.